This week, Maurice is joined Jeff Chau, Founder and CEO of GameGether and former Head of Mobile for Immortals, to talk about the launch of the Clash Royale League, esports being part of the Asia Games (where Jeff is on-air talent) and much more! 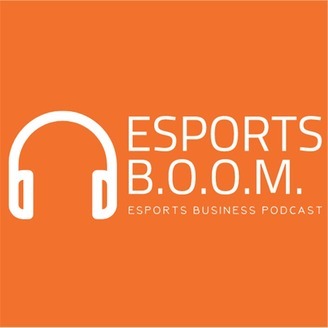 They also go over Jeff's newest venture, GameGether, and what is necessary for mobile esports to grow in the US! Be sure to follow Jeff on Twitter @SJeneris and check out his company's website here! 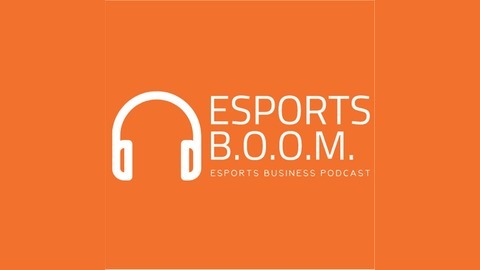 The Facts Esports B.O.O.M. is produced by Maurice Eisenmann. You can get in touch with him on Twitter @MREisenmann . The music used is Quixotic by Jukedeck.